We're in the heart of spring, and we’re taking any excuse we can find to take a spring getaway. Do you have spring fever, too? Before you take off on your springtime adventure, though, it’s time to gear up. The weather is changing quickly in many destinations, making it tricky to pack. Here are the top seven products we’re buying for spring getaways this year. 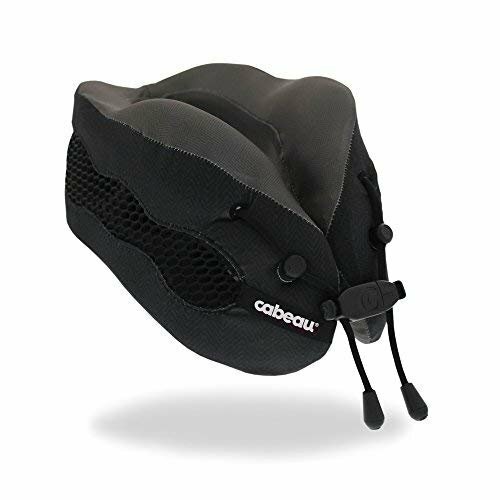 Whether you’re hiking through the Andes mountains or walking down the streets of Paris, a good daypack is essential to hold everything you need to carry. Daypacks are hands-free and help you keep your valuables close by. 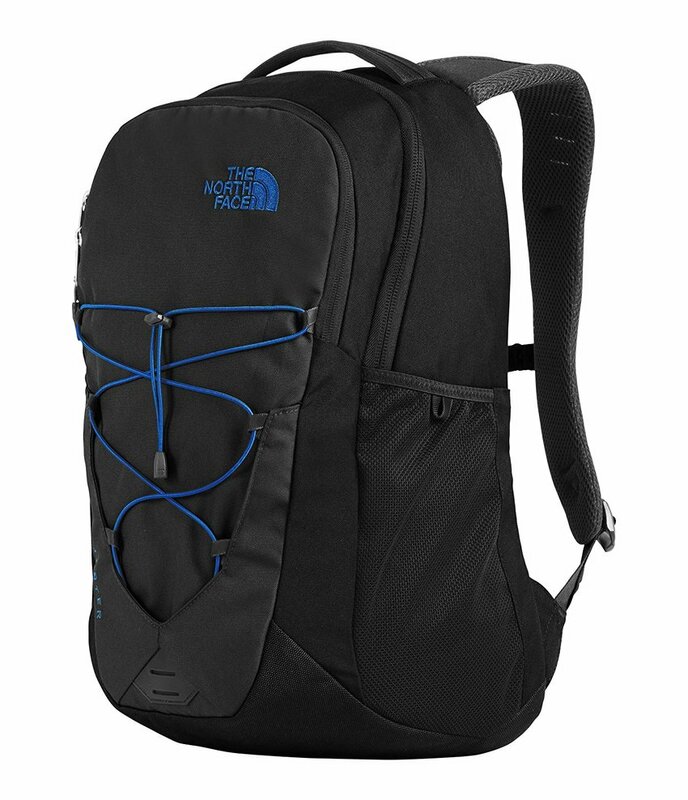 The North Face Jester backpack is one of the best choices; stylish and sturdy, it has multiple pockets and compartments to hold everything from your laptop to your water bottle. The Julian Nylon backpack is another chic option that we love for all your springtime adventures. Nothing quite says spring like stringing up a hammock and relaxing in the shade. 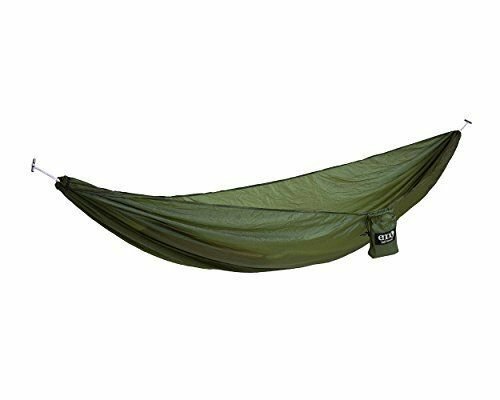 Our favorite is the ENO Sub6 hammock. It’s lightweight — just 5.8 ounces — and packs down into a folded four-by-four-inch square, making it easy to bring along on any trip. The hammock has a max weight of 300 pounds and comes with a stuff sack (suspension system sold separately). Comfortable shoes are a must-have all year round, but when our toes first emerge from their winter boots, breathability is the next priority on our list. We love the Ecco Footwear women’s Damara ankle gladiator sandal for just that reason. Affordable and comfortable, these sandals have a soft leather upper that goes across your foot and leaves plenty of open space for air to keep circulating. We also like the sporty Teva men’s Katavi thong outdoor sandal, which has a strap that moves with your foot and a contoured footbed for extra comfort. Many spring getaways involve water (think beach and lake days), so purchasing a waterproof phone case ahead of time is the best way to make sure your phone stays safe. Our favorite choice: the Galaxy S8 Plus Waterproof Case. 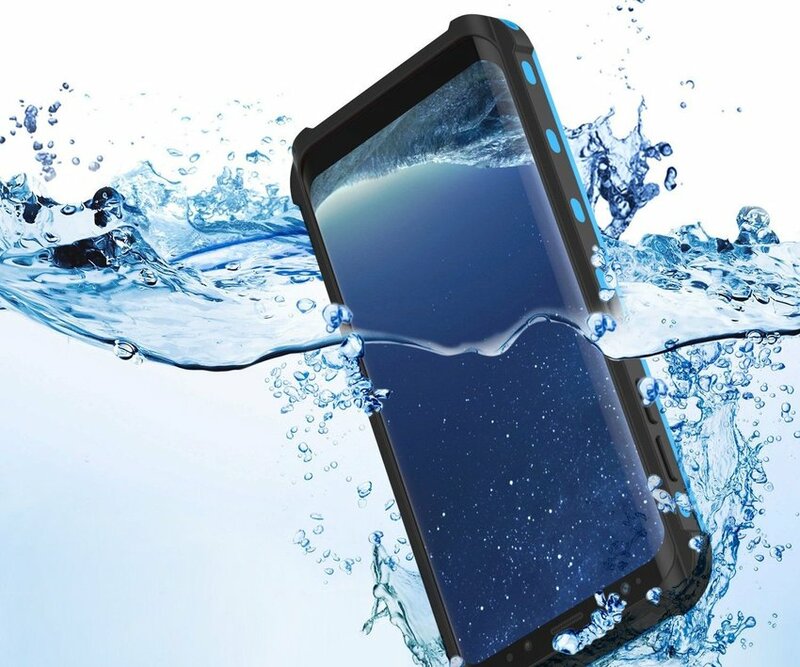 This case protects your S8 from falls up to 6.6 feet in addition to keeping out water, snow, dirt, and dust — the case is even submersible (up to 6.6 feet). If you have an iPhone, try the Temdan Supreme Series Waterproof Case, which can go up to six feet underwater and snap photos for an hour. 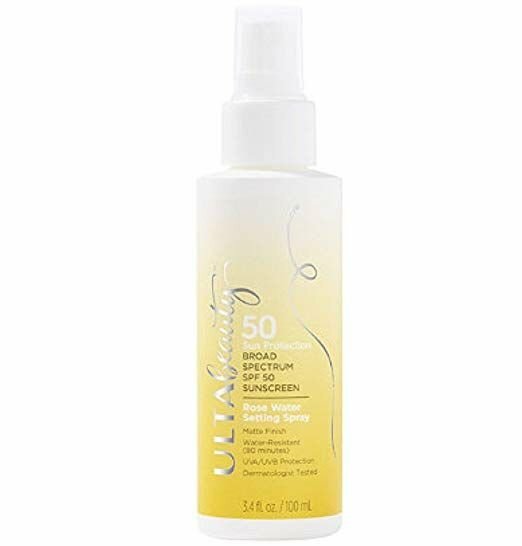 If you often forget to reapply sunscreen throughout the day, consider purchasing a travel product such as Ulta’s SPF 50 Sunscreen Rose Water Setting Spray. The spray has a matte finish and refreshes your makeup (it can also be used alone); the SPF 50 protects you from sunburn, which you may forget is real after a long winter. The setting spray is water-resistant for 80 minutes and is also vegan. Why carry your own water bottle? It’s the best way to stay hydrated and to save money. Our favorite option is the Klean Kanteen Classic Stainless Steel Water Bottle. This water bottle keeps your drink iced for 50-100 hours and is made of high-quality stainless steel. It has a scratch-resistant coating, a leak-proof cap and a lifetime warranty; in other words, it’s the best water bottle to take on your spring getaway.